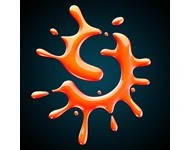 Splat Studio, the brain child of Hitesh and Hemkant, is an innovative, efficient and artistic group committed to bringing your imagination to life. We combine talent and technology in a way that is different from anyone else out there, who is of course as small as us but works as big as we do.For the past 12 years, we have been serving the entertainment media industry by creating content for television, providing packaging, creative consulting, post supervision services and more recently have graduated to the realm of 3D projection mapping, visual effects for films, stereo 3D services and many more. 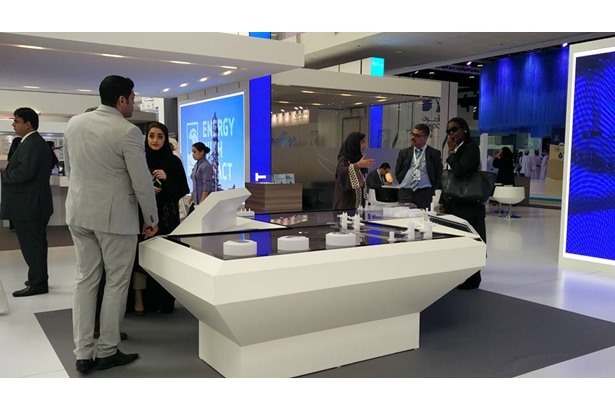 Splat Studio managed a 3D Touchtable stall at World Future Energy Summit .